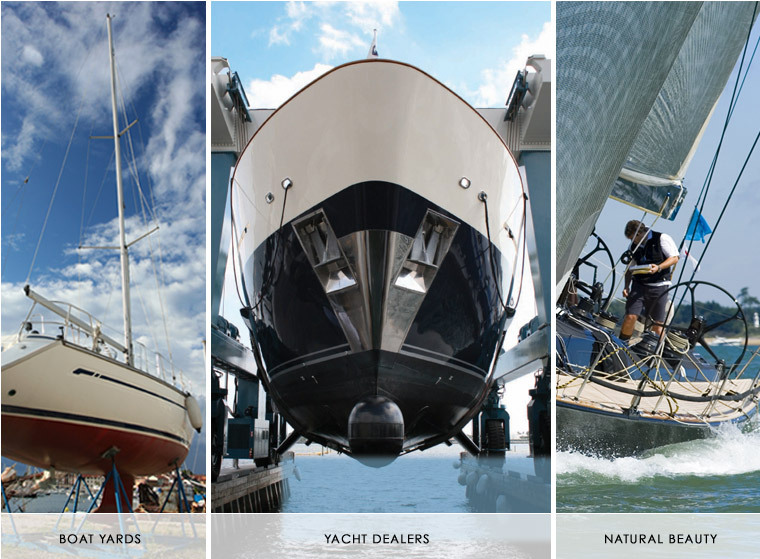 South Port is the East Coast's newest yacht repair and storage, yacht sales and brokerage, and a destination for sailors, boaters and active water lovers. Located on the Eastern Seaboard where the Atlantic Ocean meets the Chesapeake Bay, South Port is ideally located for the international yacht market. Easily accessible from all the major cities on the East Coast, it offers both Chesapeake Bay and Ocean environments.